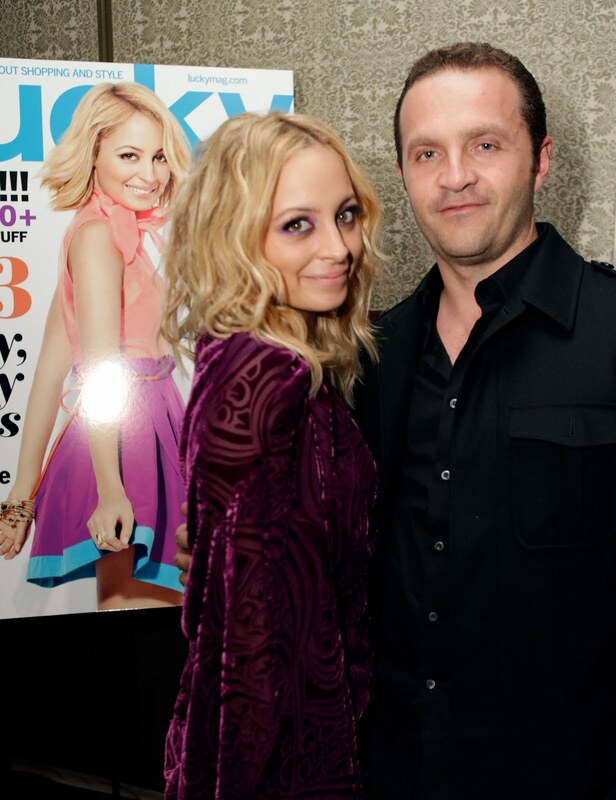 Nicole Richie celebrated her February 2011 Lucky magazine cover with a party at Soho House in Los Angeles. 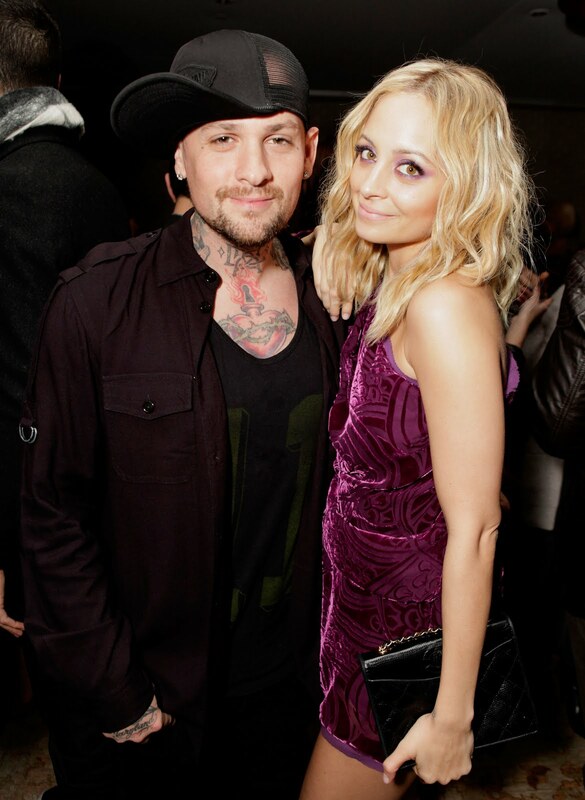 Nicole Richie was joined by her husband Joel Madden, Bro-in-law Benji Madden and friends Ginnifer Goodwin and Zooey Deschanel. 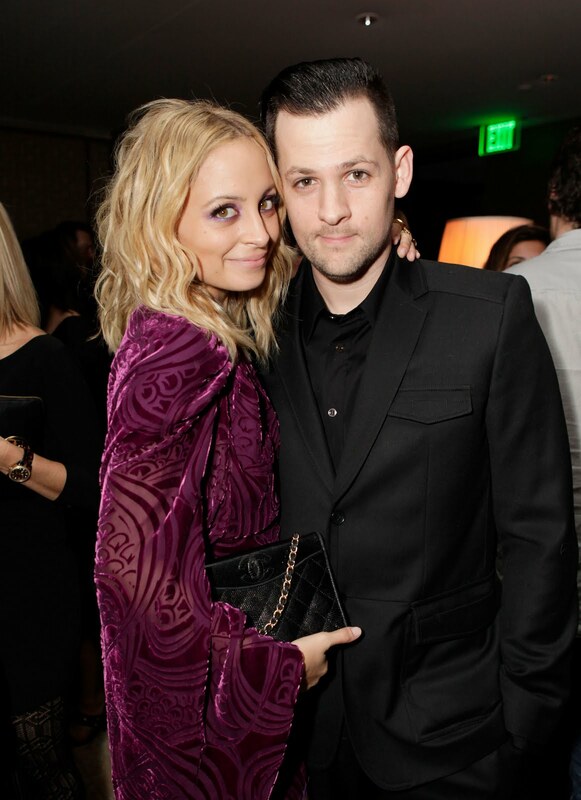 Nicole wowed in a beautiful asymmetrical velvet burnout Pucci dress and House Of Harlow 'nell' peep toe heels. Her dress is to DIE for; so beautiful!!! I agree! Her dress is GORGEOUS!! Brand/Designer?? Where can we get it?? zooey deschanel is absolutely ADORABLE :) Love her style too!